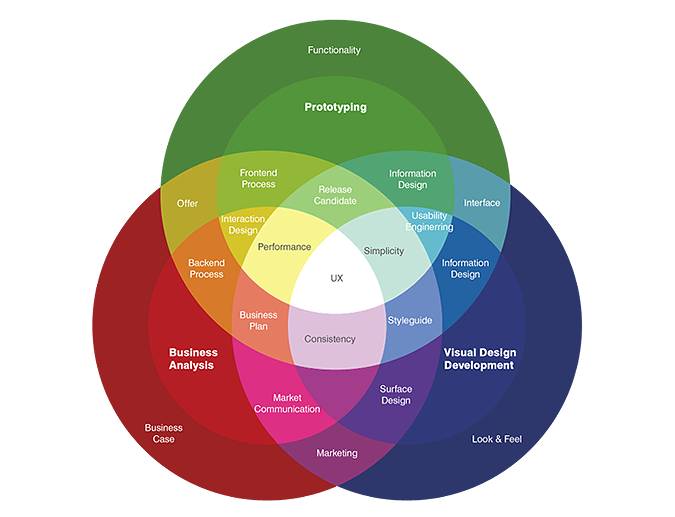 UX is User Experience and refers to a person's emotions and attitudes about using a service. Whether you view Building as a noun or a verb, we as an industry need to create Awesome User Experiences. As an old guy who's been writing about building automation for over 20 years, I see from history that change is very slow. Before automatedbuildings.com I was working as an energy/automation consultant renaming Energy Management Control Systems EMCS to Client Comfort Systems, CCS, the start of Humanistic Digital Inclusion and the acknowledgment of the client as the User. During this project, I learned the power of HTML and Internet as a valuable part of any UX. The CCS Manual is still online today proving the longevity of an online user interface and the virtual world. In 1999 we started AutomatedBuildings.com, during the dot-com days, we wrote, We have selected this article to be in our first launch issue because we think it sends us all a wake-up call as to how significant the internet is going to be in the future. The concept of a large building as an internet identity with its own web address is now the latest step in presenting and managing your Automated Buildings. What has changed in 20 years of Internet? Cost is down; speed is up, everything has an IP address, the internet has become clouded with powerful microcomputers on the edge self-learning and sharing their intelligence with everyone who is continuously connected. This column talks about using the tools of the day to build and deliver an Awesome UX. Why are we all involved in that process? ; because we are all involved in the process of providing the total user experience "UX" for our buildings. This includes Creating empathic people-centric buildings and all the other concepts outline in my many ramblings. Putting yourself in someone else’s shoes and seeing things from their perspective is called empathy, and we could do a lot more of it. Let's all get involved delivering today's Awesome UX. Our users ( the people of our buildings ) want out of the box and they want to connect and interact and be part of the buildings user experience. As the smart building industry rapidly evolves, management strategies pioneered by software developers can help us successfully adapt. WANT TO DESIGN THE BEST POSSIBLE APPS IN 2018? OUR BREAKDOWN OF THE LATEST UX DESIGN TRENDS WILL HELP YOU TO STAY ON THE CUTTING EDGE OF DESIGN. Our smart building automation industry needs to follow the auto industry in reinventing ourselves to look and think like the self-learning software companies we are morphing into. Who will become the new Building Data Architects and the virtual building software companies of our future? We have much to learn from the rapidly evolving self-driving autonomous cars and how can we make our smart buildings more self-driving and improve our client/customer experience with continuous connection starting at the edge and moving the bits of intelligence, intelligently. UX is a Life Force, Not a Layer - read this and substitute the word building for the car. One of the defining characteristics of Concept-愛i is the introduction of an AI assistant. In this case, the assistant’s name is “Yui.” Designing Yui was a challenge because we felt from the beginning that she should be an integral part of the car and not a separate software system. AI can sometimes be developed as something like an agent — a disembodied 3rd party that guides and assists in actions related to the car. It feels like a separate entity. But there is so much opportunity to build a user experience that is truly integrated. Where does this ambiguous, intelligent system that can drive your car live? Does it move? How do you communicate with it? Does it have a personality? What does it control? Ultimately the question became — can it just be the car? 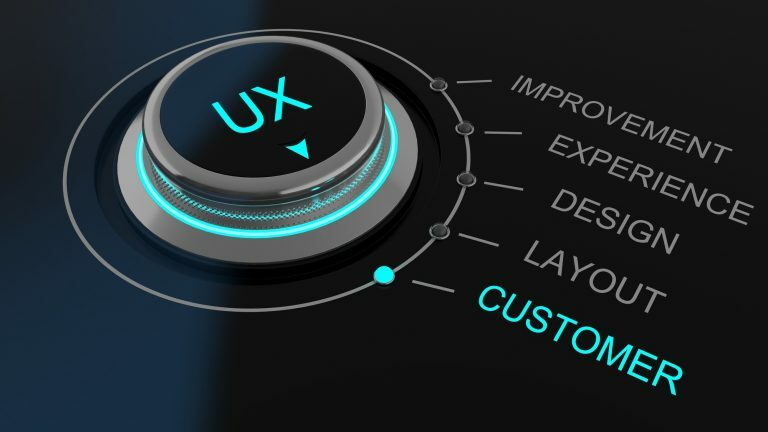 As an industry, we are still struggling with UI User interface, and then we are designing as if the user is the building owner, operators, and more recently the designers, of course, none are the user. As we leave our past strong connection to brick and mortar and transition to the bits and bytes, let’s not forget the flesh and bones of our building users. Our reason for reason. “In a field where the hype can change even faster than the technology, this book grounds designers, entrepreneurs, and technologists in what matters—the fundamentals of people’s behavior, networked technologies, and the context both now find themselves in. In doing this, it reaches back to a larger historical field of research, design, and evaluation that is invaluable. Transcendental Coalescence: Is more than mashing-up of technologies and use cases owned by separate business/industry verticals. It is the fusion of people, processes, and technology to provide most intuitive and optimized business outcome. In an era where people are accustomed to accessing timely information at their fingertips, corporations need to respond with an equally fast and reliable level of service and visibility to resources within their buildings. These HaPI productivity measures have a strong correlation to major trends in the workplace, such as mobile workforce support, hot desking, occupant-based heating, lighting, and services. And her passion, Catalyzing at the cutting edge of healthy and sustainable buildings and communities. From research to non-profit work, from startups to corporates, I work wherever I can have a large scale impact. Carrying a special torch for human-centered building operations and design. https://nordicsmartbuilding.fi/program/ in a few days in Helsinki. We all need to learn more about providing a Transcendental, Mindful, HaPI, Life Force, UX. We need to think more like software designers, catching the vibe of our building to agilely create our awesome UX. Just tweeted this just online interview, with Control Trends. A great chat on Humanistic Digital Inclusion and how that might lead to Building an Awesome UX give it a listen.